I decided to take a break from my job today to give a brief update on the garden now that we’ve moved into summer here in western Pennsylvania. The spinach has gone to seed, but we put up a few bags and ate quite a few meals of the fresh stuff. The raspberry bushes are alive with small white berries and the bees are buzzing around the blossoms. I watch daily for the first sign of red. I’m ready to pick and preserve–and of course, slip a few in my mouth. The news this week involves peas. We’d been snacking on peas for the past week. I put some in a tuna macaroni salad, and we’ve been eating them raw. 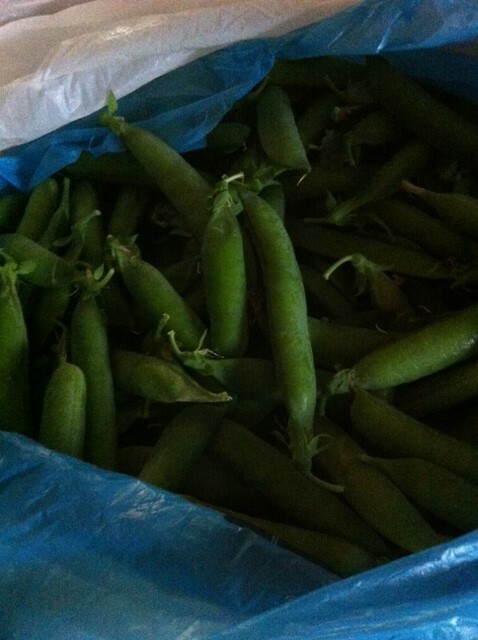 Late yesterday, Robert went out to pick and he came back in with a grocery bag packed with them plus enough for us to have large servings for our supper–we’d had a late lunch, so we made peas our evening meal. Tonight I’ll be blanching and freezing. Peas should be blanched in boiling water for two minutes and then submerged in ice cold water for another two minutes. They should be a wonderful bright green and ready for putting in freezer bags for winter consumption. Peas hold up well for freezing, perhaps the best vegetable of all for preserving this way. So it’s back to work. I’m in the process of getting three books ready for publication. 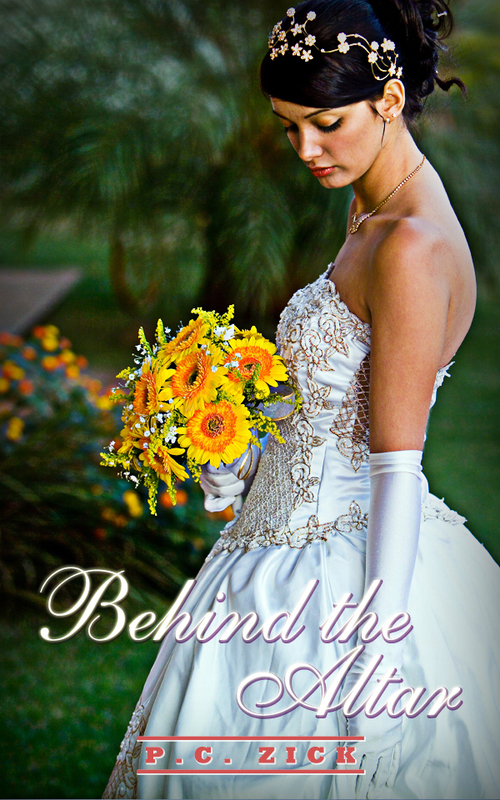 I participated in a Romance in a Month class and really did finish a draft of a book. It’s shorter than my previous novels so I should be able to publish Behind the Altar by September. 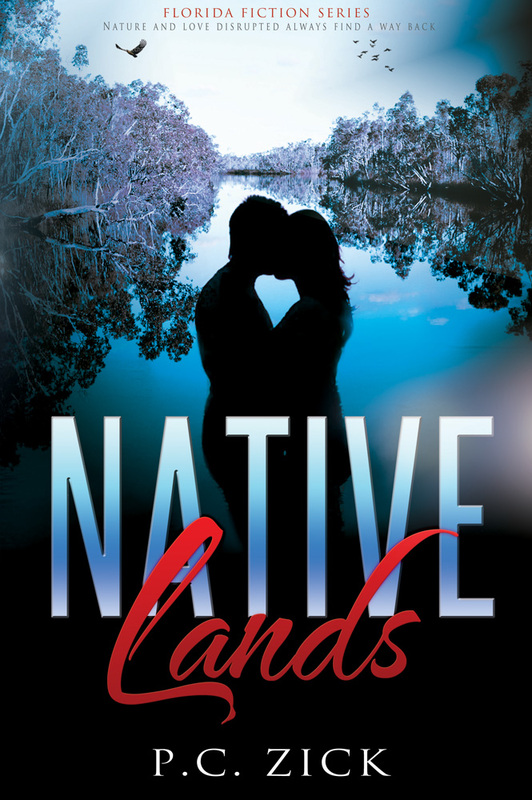 Native Lands is next in my Florida Fiction Series. I started this novel in 2006, and then left it for a few years. I’ve been working on it since 2013 and it heads to my editor in July. I hope to have it published by October. 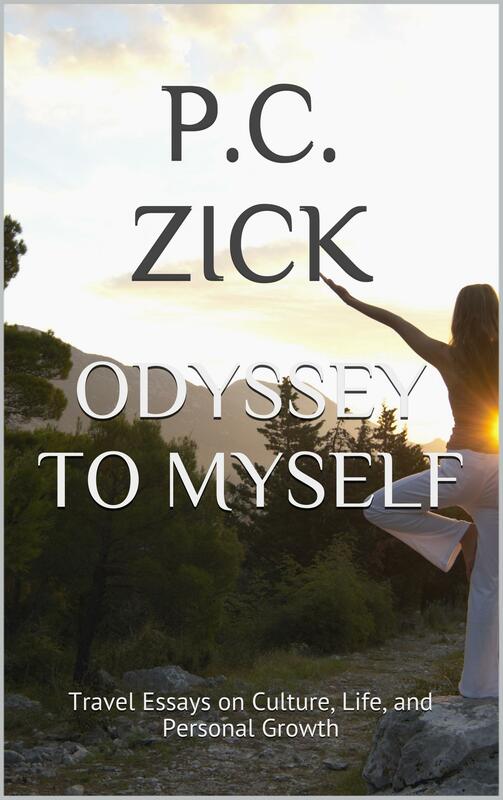 And finally, the third book, Odyssey to Myself, is a collection of travel essays I’ve been working on in my spare time for the past year. It covers a decade in my life when my world tilted. As I struggled to adjust, I traveled: Morocco, Italy, Panama, and Chile. There was a trip down Route 66 in between. 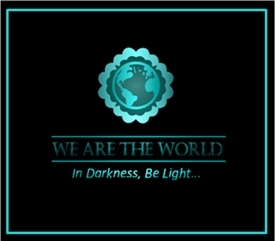 Most of the essays were already written and published in various places. I’m just writing the transitions and pulling into one cohesive whole. I hope to publish this one before summer ends. I’ve been busy. I imagine things to pick up with the garden with the ripening of twenty tomato plants. I’m excited to make Italian sauce and salsa since we didn’t make any last year, partly because the tomatoes didn’t perform as well and partially because I wasn’t performing at all. What a difference a year makes. 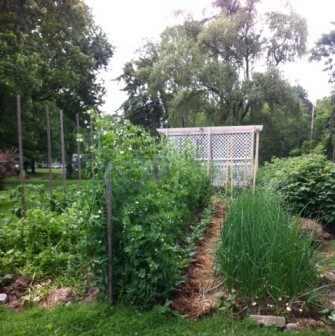 I’ve never felt better, and when I look out at the garden, it reflects my feeling of health and well-being. We’re eating broccoli, cauliflower, and lettuce almost every night. Thanks, Robert, for a job well done! What’s growing in your area right now? I haven’t been out to a Farmer’s Market yet, but I bet they’re bursting with local food. I’m reblogging this from my writing site because of the importance of the topic. I know many of us are faced with friends and relatives headed on the Alzheimers journey, either as the patient or the caregiver. Welcome to Author Wednesday. Today I welcome back Christoph Fischer for a guest post about his latest release A Time to Let Go. Christoph’s three other novels are set in Eastern Europe during the years of the Great Wars, and offer glimpses into what it was like for people of all gender, religion (or lack thereof), cultural heritage, and sexual preferences. The Three Nations Trilogy (The Luck of the Weissensteiners, Sebastian, and Black Eagle Inn) provide an excellent overview of life before, during, and after war.